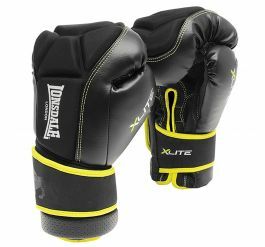 The Super Pro L-CORE 2 training glove provides extremely high protection and stability to the wrists and is designed for safe training and sparring. 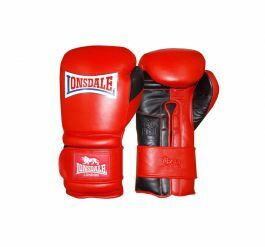 Lonsdale's Super Pro L-CORE 2 training glove is designed with a L-Core multi-layer technology that ensures additional support to the wrists. 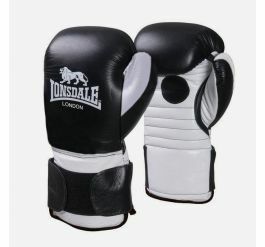 Due to its double crossover Velcro closure it also ensures an optimal fit. 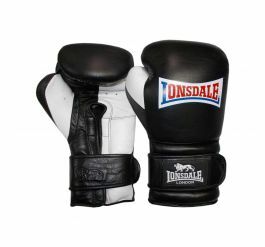 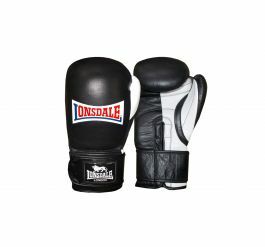 Aside from the fact that the boxing glove fits perfectly around the hands, it is also designed with a cow leather outer layer. 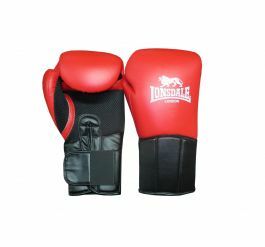 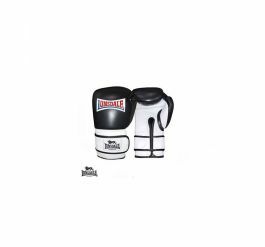 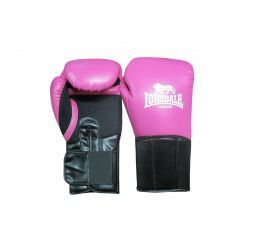 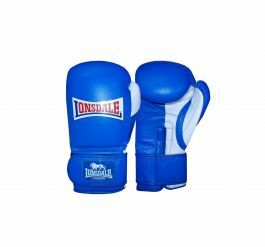 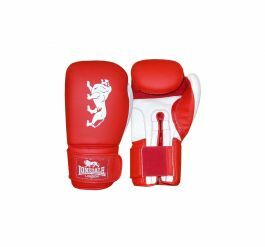 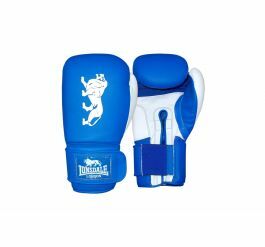 This ensures a long life span of the glove and makes it suitable not only for training or sparring, but also for punch bag use. 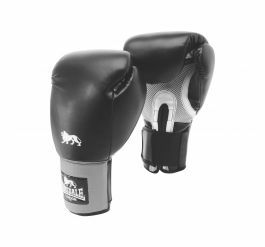 The Super Pro L-CORE 2 training glove provides extremely high protection and stability to the wrists and is designed for safe training and sparring.